Come hang at our brand new office in San Diego’s East Village! Untapped offers members of the Ad 2 community an inside look at brands and agencies around San Diego. It’s a great opportunity meet their employees, check out their digs and learn about the great work they’re doing! 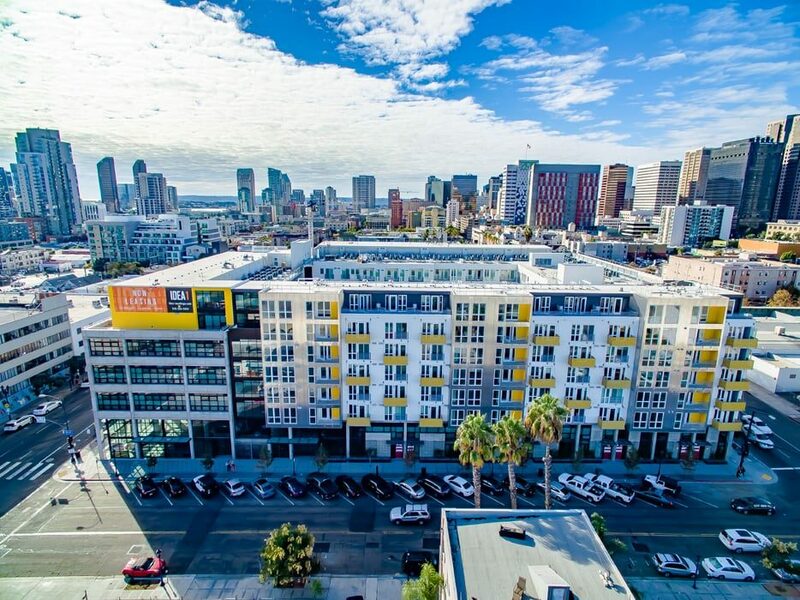 Ad2 is super excited to visit Seer Interactive’s brand new San Diego offices. Meet the team that runs Seer’s West Coast operations for this Philly-founded company! This is your chance to learn from one of the country’s top digital marketing agencies. Light drinks and apps provided!